YouTube is releasing a tool for creators that checks to see if their videos are being stolen. 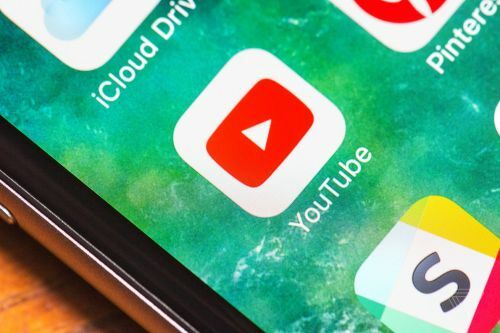 Now, every time a video is uploaded to YouTube, the service will scan and check if the content already exists or is very similar to other videos on the site. It will only identify complete videos, not clips. Re-uploading videos on YouTube is a favorite of scammy channels that try to profit from other people's work. 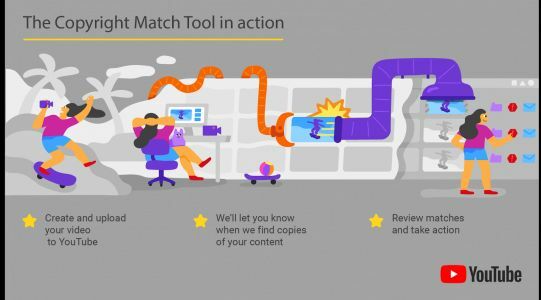 Copyright owners already have a number of ways to protect their content, but today , the service is introducing a new tool that automatically scans every newly uploaded video to check if it's a re-upload of an existing one or “very similar” to a video that's already on the site.